You know what I’m talking about right? You reach for some bananas, but in doing so, your arm grazes a vast assortment of odd-looking specialty fruit. Brightly colored, with spikes, prickly, some even flower-like in appearance. What are these crazy looking fruits and what the heck do you do with them if you are adventurous enough to buy them? Here are a few helpful tips just in case you feel like picking up some the next time you go shopping. 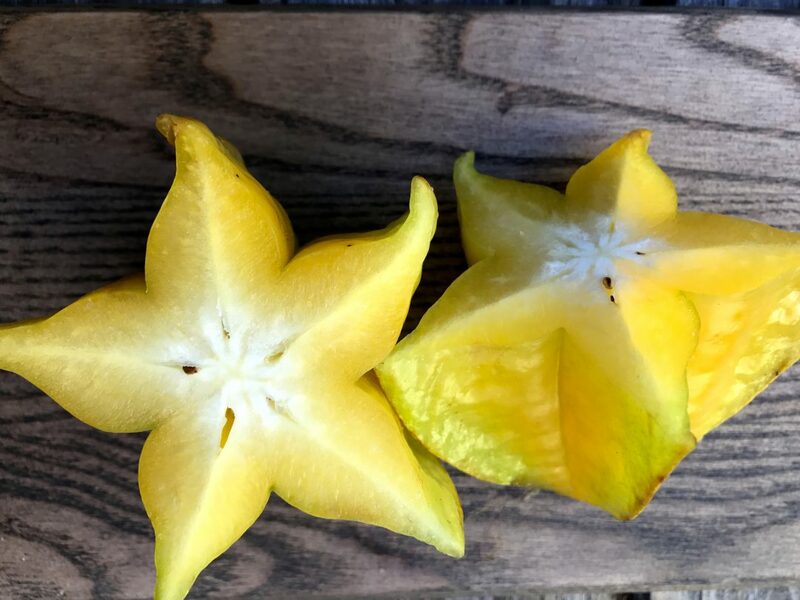 Star Fruit: Native to Philippines, Indonesia, Malaysia and Nepal. Typically the fruit has 5 (sometimes 4) ridges; so when you cut a cross-section, it resembles a star. The whole fruit is edible and is typically eaten straight from one’s hand. In cooking, it is made into relishes, preserves and beverages. 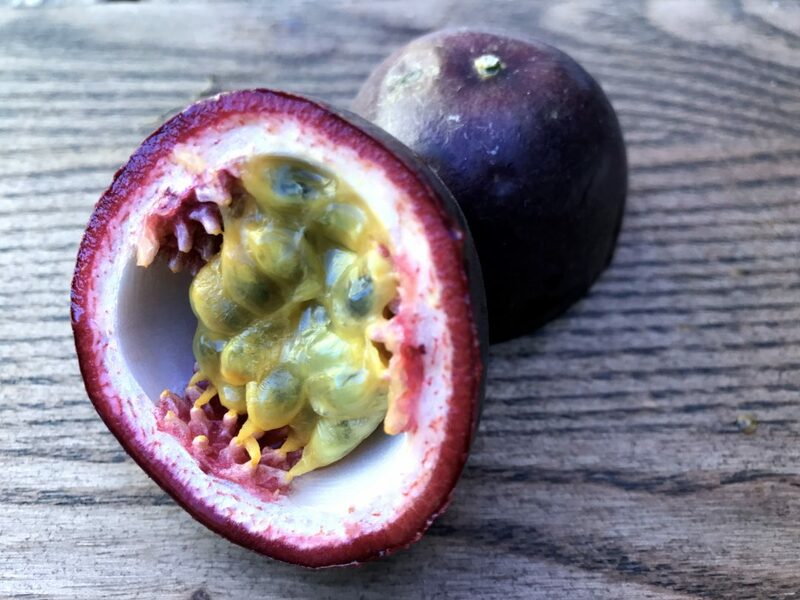 Rich in antioxidants, potassium, and vitamin C.
Passion Fruit: Native to southern Brazil. A sweet, seedy fruit that is actually considered a berry. 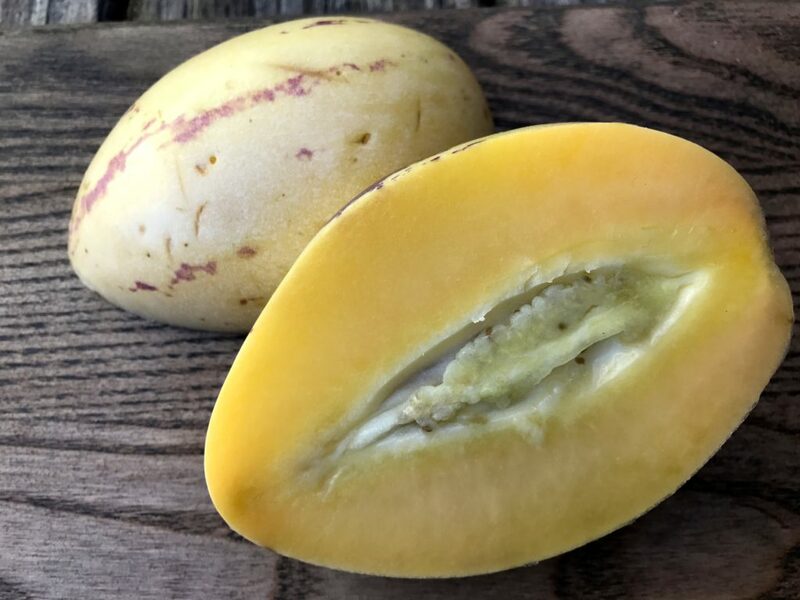 Round or oval, yellow or dark purple with a soft to firm juicy inside. The skin is not eaten, but the seedy pulp inside is. 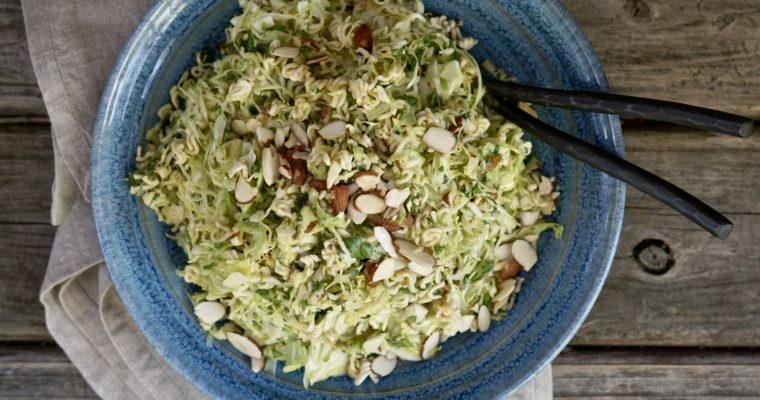 In cooking, it can be found in salads to add crunch, in juice/or juiced or drizzled over a dessert as garnish. Rich source of antioxidants. 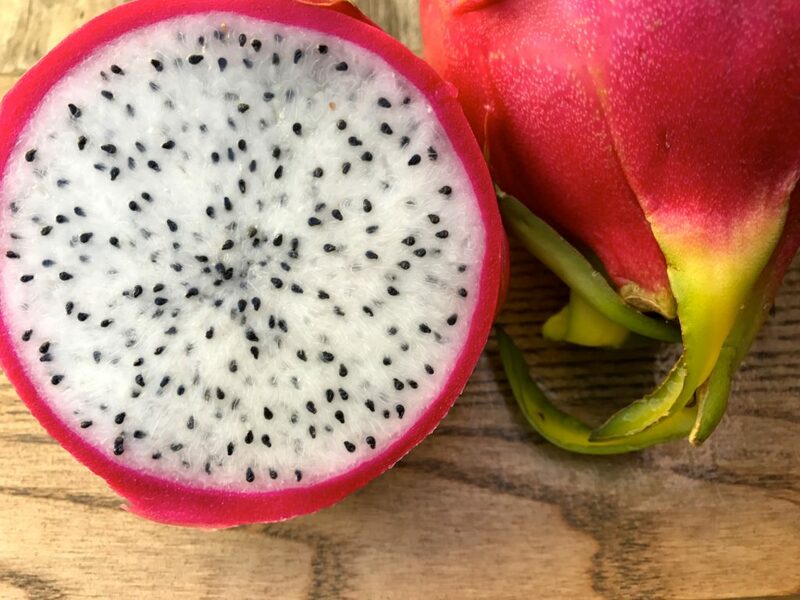 Dragon Fruit: Likely native to Central America and Mexico, but there is still some uncertainty about that. Red or yellow skin, which is not to be eaten, with white or red flesh. A blend of a kiwi and pear, the flesh is mildly sweet with crunchy nutty seeds giving it a crunchy texture. In cooking, it is used in fruit salads, salsa, salad dressings, smoothies, and fruit drinks. 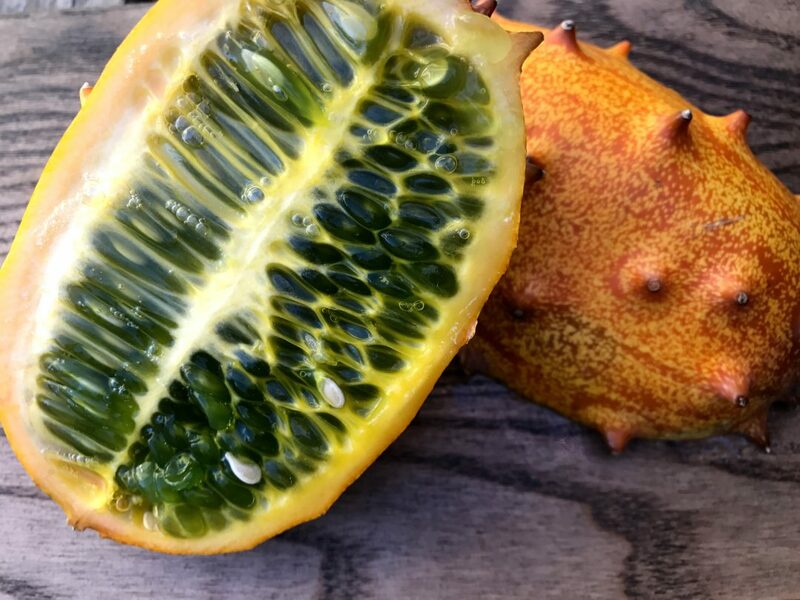 Rich in antioxidants and vitamin C.
Kiwano Melon: Native to Southern Africa, this is also referred to as “the horned melon” or “African horned melon.” Edible yellow-orange skin with horn-like spines, with a tart lime jelly like flesh. The texture and taste are similar to a cucumber, banana, and lemon combination. In cooking, it is used to make dressings and sauces. 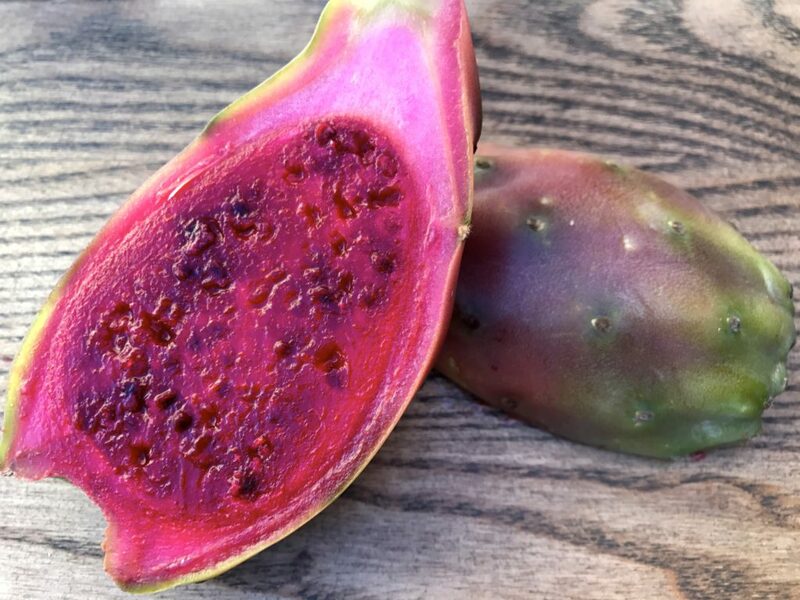 Rich in antioxidants, vitamin E and vitamin A.
Cactus Pear: Native of Mexico. Also know as “the prickly pear.” Red, green or yellow-orange skin, which is typically removed before eating. Flesh is deep purple and sweet with a taste similar to watermelon. In cooking, the juices are used to make salad dressings, jams, candy or cocktails. High in vitamin C.
Pepino Melon: Native to South America. Also know as “tree melons” or “Mellon pears.” Teardrop in shape, light yellow or green in color with beautiful stripes, they are actually a fruit related to a tomato and the eggplant. The skin is edible, but often peeled; the flesh is a mix of a banana and pear and is slightly bitter. 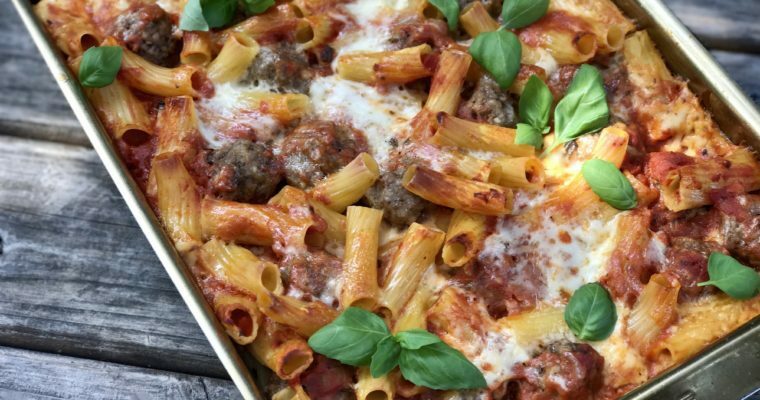 In cooking, it is typically eaten raw or in salads. High in fiber. 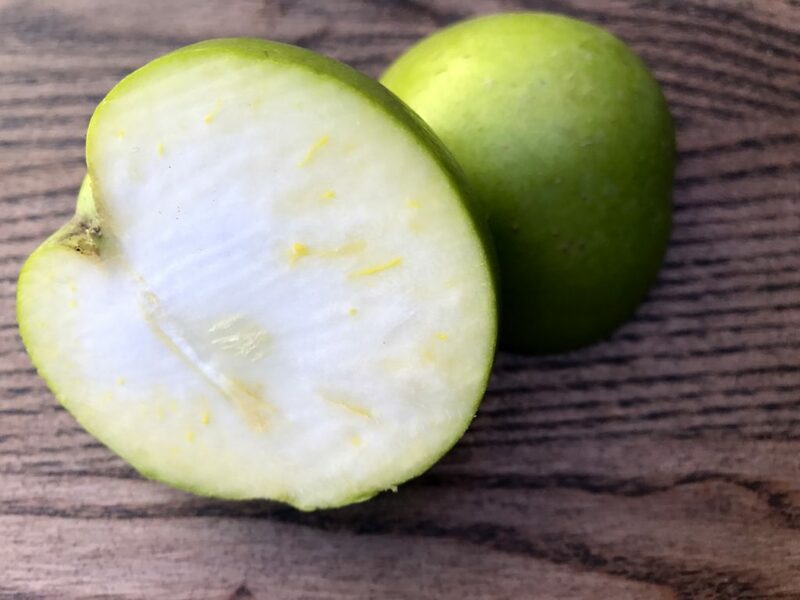 White Sapote: Native to Mexico and Central America. Also know as “the Mexican apple.” Yellow or green when ripe with a thin edible skin. The center has a creamy texture with flavors or banana, peach with a vanilla undertone–that is, when perfectly ripe. In cooking, it is typically used in desserts, smoothies. High in potassium and calcium.